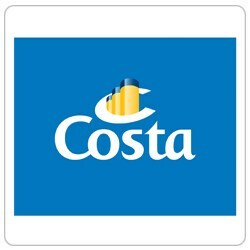 Costa Crociere is seeking an intern to provide support to its WorldWide Channels Strategy & Commercial Operations department. > developing new initiatives together with HQ functions and local markets. > Passion for new technologies.